Newsroom: Nike News Your source for the latest NIKE, Inc. stories. Here’s a pick into the effective press releases of Nike. NEW YORK, November 11, 2011 — The Michael J. Fox Foundation for Parkinson’s Research (MJFF) today announced that Nike’s total funds raised for the Foundation, generated by the 10-day eBay auction of 1,500 pairs of limited edition 2011 NIKE MAG shoes, topped $4.7 million. The funds will go straight to the Foundation’s aggressive research programs to help speed a cure for Parkinson’s disease. Not only did the release of the 2011 NIKE MAG shoes generate a remarkable sum for Parkinson’s research, and resulted in the largest charity auction in eBay history, it also brought the critical unmet medical need in Parkinson’s disease to the attention of new audiences. On the first day of the auction, the Foundation’s Website experienced a greater than 1300-percent increase in traffic over the same day in 2010. Over the course of the 10-day auction, the Foundation’s Facebook page added almost 10,000 new fans. NIKE, Inc. (NYSE: NKE) announced today that Jim Scholefield will become its Chief Information Officer reporting to Eric Sprunk, Chief Operating Officer for NIKE, Inc. In this role, Jim will be responsible for leading NIKE, Inc.’s technology strategy to support the company’s future growth. Jim most recently served as Chief Technology Officer for The Coca-Cola Company, where he was responsible for creating and executing its worldwide information technology strategy, technology operations, production support and technology engineering across The Coca-Cola Company. That included providing global leadership across the Coca-Cola enterprise on all technology matters. “Jim is a proven leader with more than 25 years of experience in the technology industry and we look forward to his strong leadership at Nike as we continue to create technology solutions to drive our robust innovation agenda across our global business,” said Eric Sprunk, Chief Operating Officer, NIKE, Inc.
Scholefield, age 53, will join Nike on June 29. 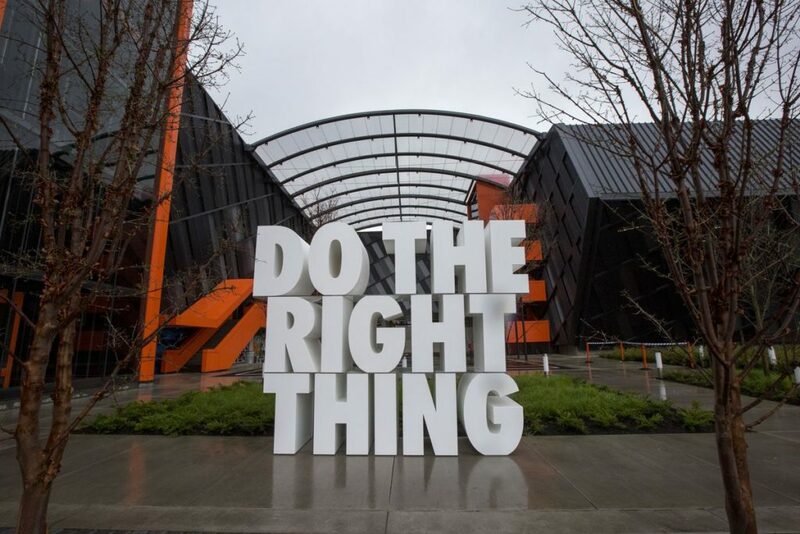 NIKE, Inc. (NYSE:NKE) announced today that Washington County is the preferred site for its headquarters expansion and noted that the continued support and action by state and local governments will be required. 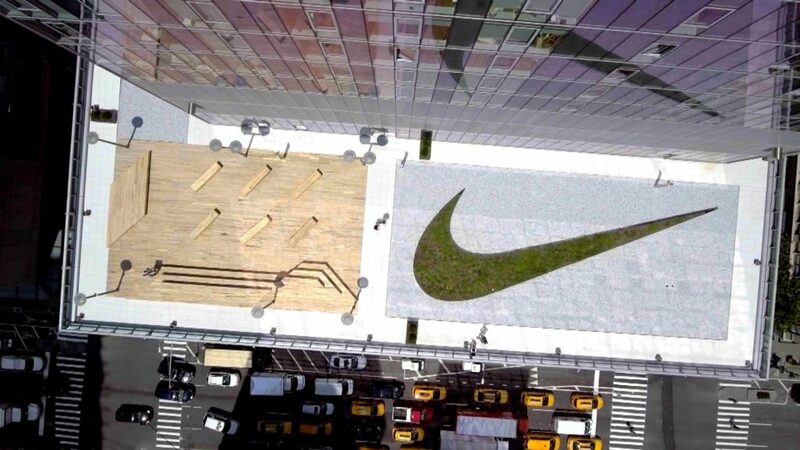 As part of this project, Nike plans to build two new buildings, expand parking and make road and other campus improvements to support the company’s future growth. Since 2007, Nike’s employment in Oregon has grown by nearly 60 percent. More than 8,000 Nike employees and contract workers are employed at its headquarters in Washington County. The company plans to begin construction later this year. NIKE, Inc., based near Beaverton, Oregon, is the world’s leading designer, marketer and distributor of authentic athletic footwear, apparel, equipment and accessories for a wide variety of sports and fitness activities. Wholly-owned NIKE, Inc. subsidiaries include Converse Inc., which designs, markets and distributes athletic lifestyle footwear, apparel and accessories and Hurley International LLC, which designs, markets and distributes surf and youth lifestyle footwear, apparel and accessories. For more information, visit www.nikeinc.com or follow @Nike. BEAVERTON, Ore., June 28, 2018 – NIKE, Inc. (NYSE:NKE) today reported financial results for its fiscal 2018 fourth quarter and full year ended May 31, 2018. 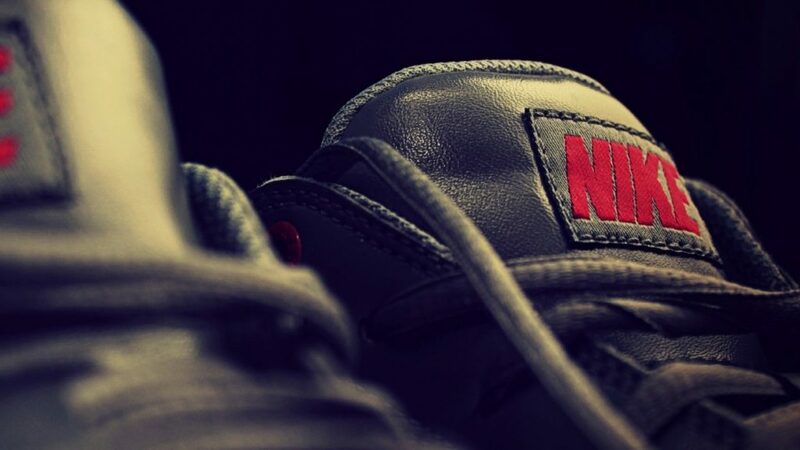 • Revenues for the NIKE Brand were $34.5 billion, up 5 percent. 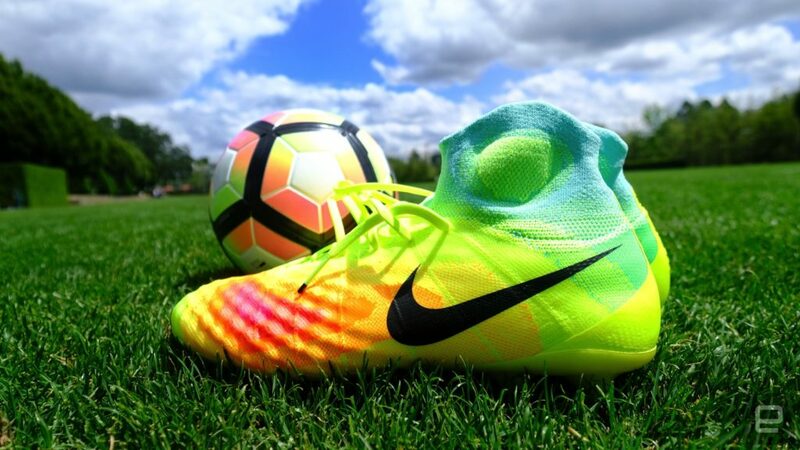 • NIKE Brand sales to wholesale customers increased 2 percent while NIKE Direct revenues grew 12 percent to $10.4 billion, driven by a 25 percent increase in digital commerce sales, the addition of new stores and 4 percent growth in comparable store sales. 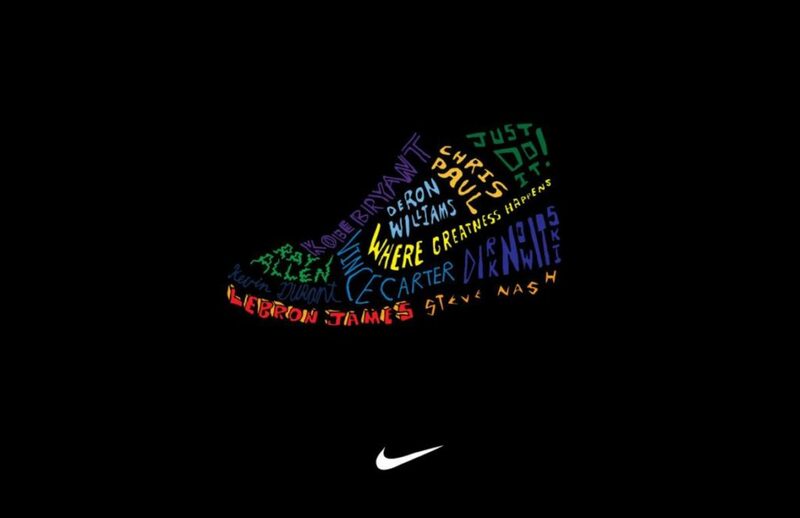 • NIKE Brand revenue growth was driven by continued strength in international markets and NIKE Direct with growth across footwear and apparel and key categories including Sportswear and NIKE Basketball. • Revenues for Converse were $1.9 billion, down 11 percent, as growth in Asia was more than offset by declines primarily in North America.